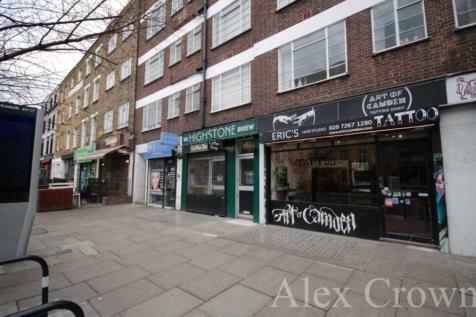 Freehold Office For Sale - Camden, NW1. Self-Contained B1 Building. Cobbled Mews Location. Private Roof Terrace. 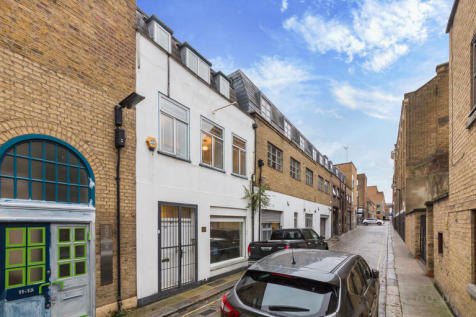 Perfect For Owner Occupiers. 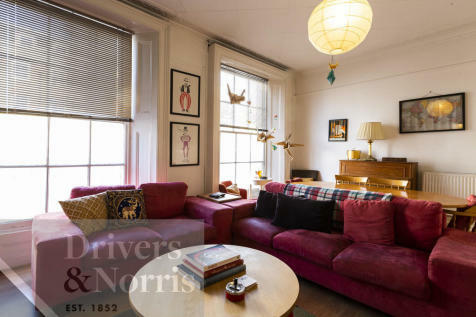 Mornington Crescent and Camden Underground Stations Both Within Close Walking Distance. - Indian Restaurant. - Total Area: 86.67Area m2 (932.91SqFt). - Rent: £10,700pax. - Premium: £85,000. 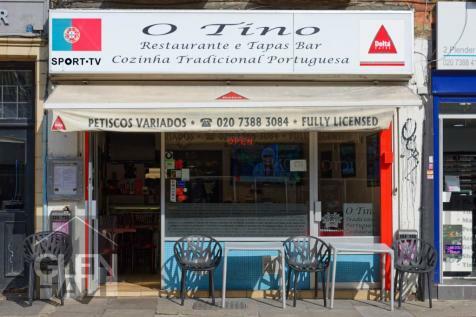 Glen Hall are delighted to offer for sale O’Tino’s Portuguese RESTAURANT AND TAPAS BAR (A3), situated in a PROMINENT POSITION IN CAMDEN on Plender Street. 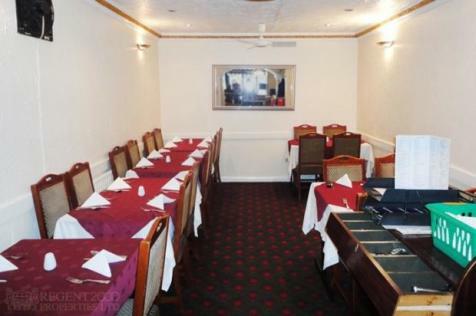 Being situated in a highly residential area and having a HIGH FOOTFALL also benefits the business. A rare opportunity to acquire this charming Coffee shop in this highly sought after location within the heart of Camden Town. The commercial unit is currently occupied as a Coffee shop. PREMIUM The premium will be £20,000. 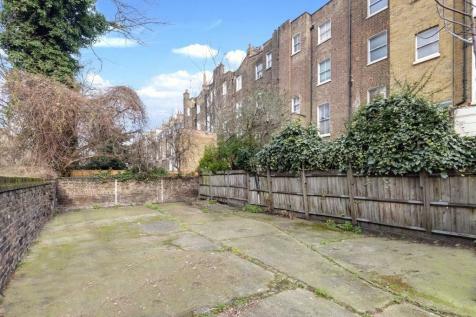 Rental price of £26,000 per annum.